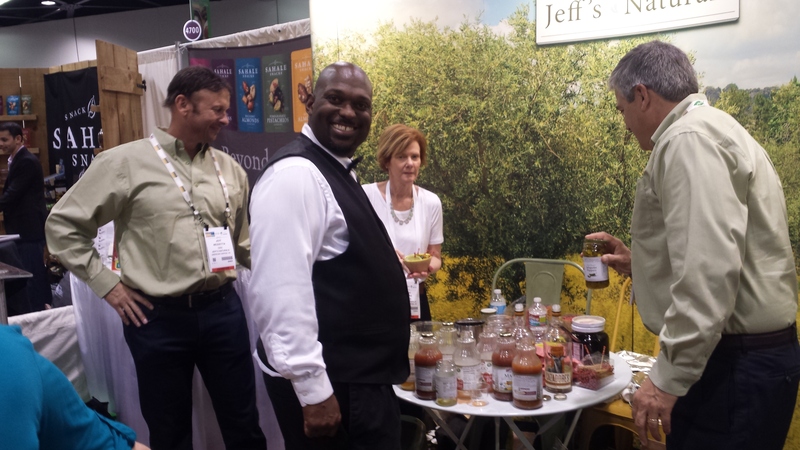 Jeff greets Expo West attendees there to sample from our world famous olive bar. 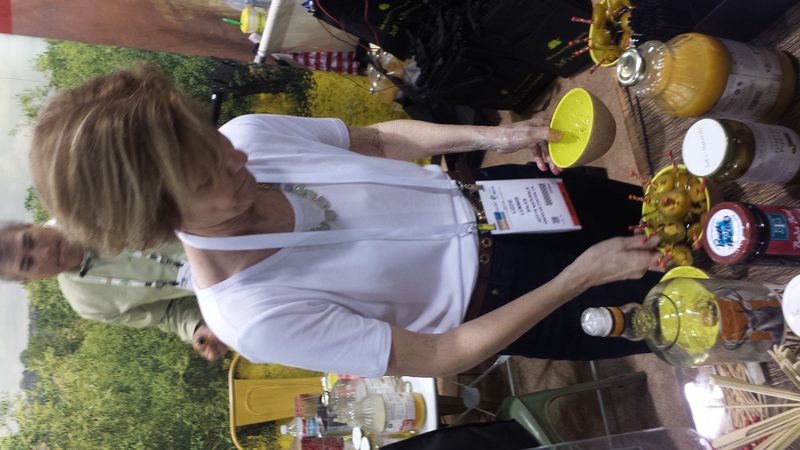 Like all good things, Natural Products Expo West 2015 is history! But the memories and the new friends we made will last a lifetime! 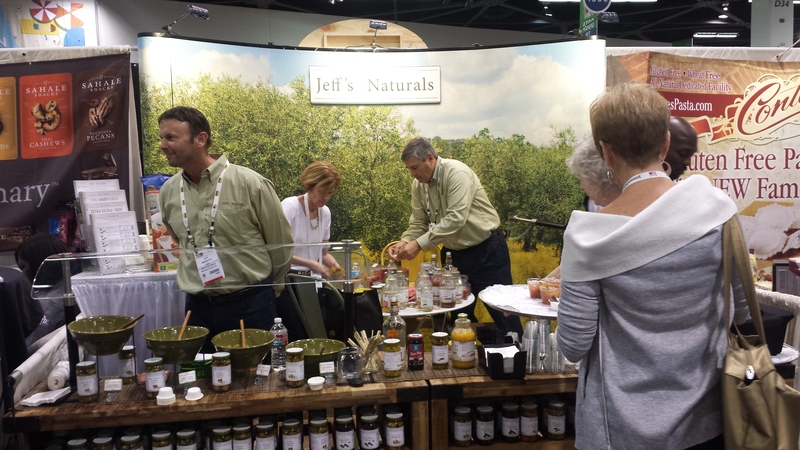 With an estimated 60,000+ attendees and 3000+ exhibits, Natural Products Expo West is the world’s largest trade show for the natural, organic and healthy products industry. 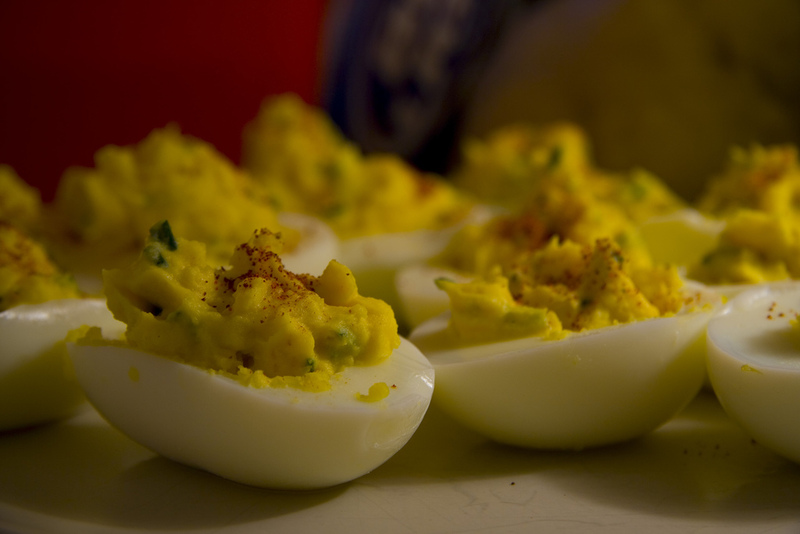 The annual event showcases the newest products in natural and specialty foods, organic, health and beauty, natural living, supplements and pet products. Jeff and the rest of our team had a magnificent time chatting with folks and sharing samples from our world famous olive bar and other delicious appetizers. Our Jalapeño Mangoritas made with Lakewood Organic Mango Blend Juice, and Tillen Farms Bada Bing Cherries, and of course Jeff’s Naturals sliced Tamed Jalapeños were a huge hit with the crowd! To complement our cocktail we served hummus generously laced with Jeff’s Naturals Diced Tamed Jalapenos, and a blue corn tortilla chip to scoop it up. We enjoyed seeing some of our favorite retailers including Whole Foods, Moscow Co-op, Natural Grocers, Sunrise Natural Foods, Vita Cost and many others. 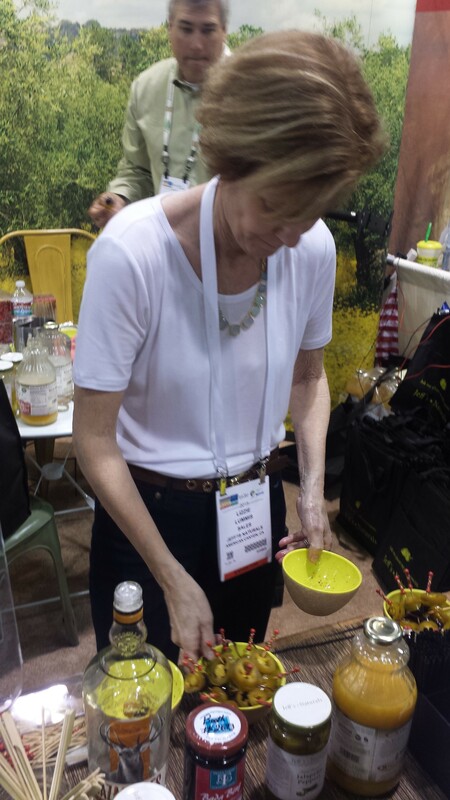 There were lots of new products to see and to try, foods, supplements, health and beauty products, you name it. We also loved visiting La Terra Fina for their chips, dips and beer bash, snacked on Bakery on Main’s new Granola Crunch, and enjoyed ice cream treats from the Double Rainbow booth across the aisle. 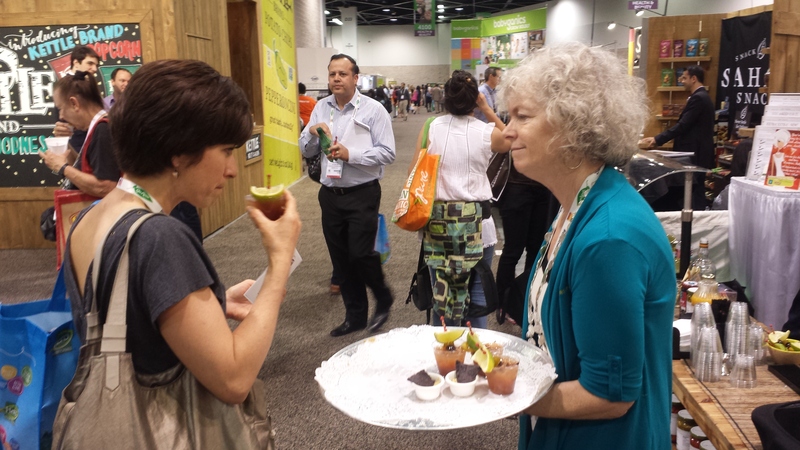 A special thanks goes to the great organizers from Natural Products Expo for making this event such a success!